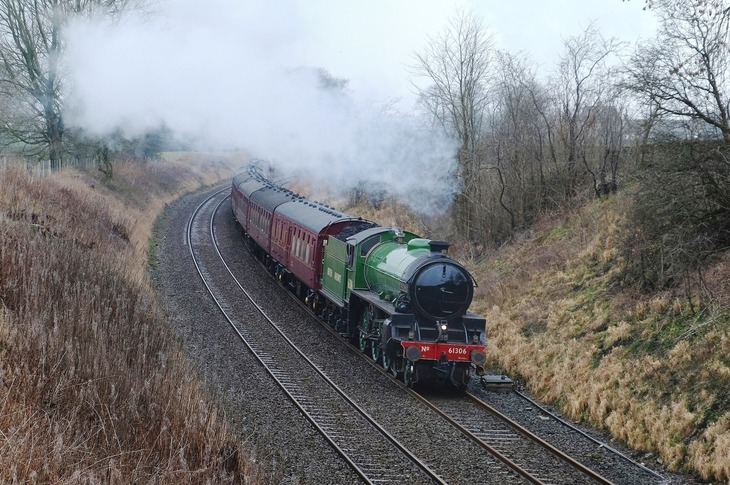 A Regular Steam Train Service Is Launching At Waterloo Station... And We're Absolutely Chuffed! Will Noble A Regular Steam Train Service Is Launching At Waterloo Station... And We're Absolutely Chuffed! For more transport chat, join our popular Facebook group, Londonist Roundel Ramblings. It's like the Hogwarts Express, except this train departs from Waterloo... and it actually exists. 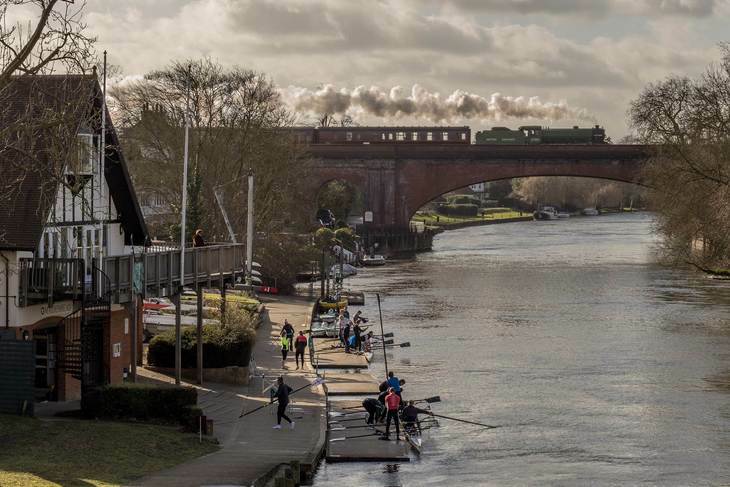 A regular steam service between London Waterloo and Windsor has launched for the summer months. The Royal Windsor Steam Express departs Waterloo every Tuesday from 4 June to 3 September 2019 — at 8.02am, 11.10am and 2.10pm. Vintage Pullman coaches are pulled by Mayflower, an original British Rail engine built in 1948. Passengers can choose from four classes of travel; the cheapest tickets start at £35, or you can shell out £85 on a champagne brunch in the dining carriages. 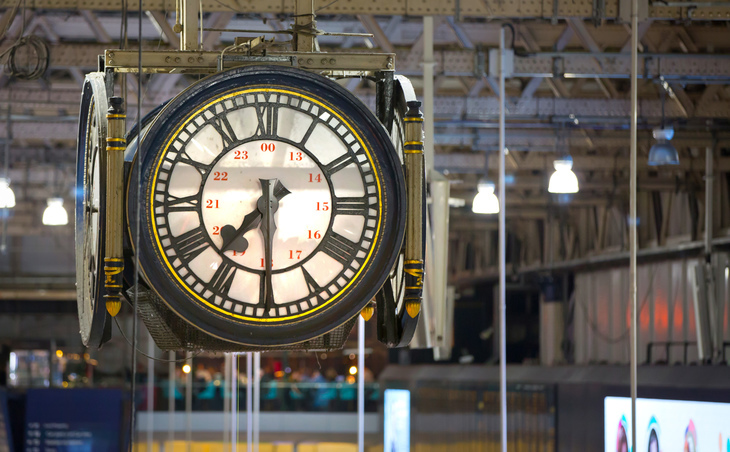 A Sunset Steam Express will also leave Waterloo at 6pm every Tuesday from 4 June to 3 September, offering a four-hour round trip to the Surrey Hills. The news will buoy steam fans, who were dealt a blow recently, when it was announced that steam trains will no longer run through central London on the Underground. 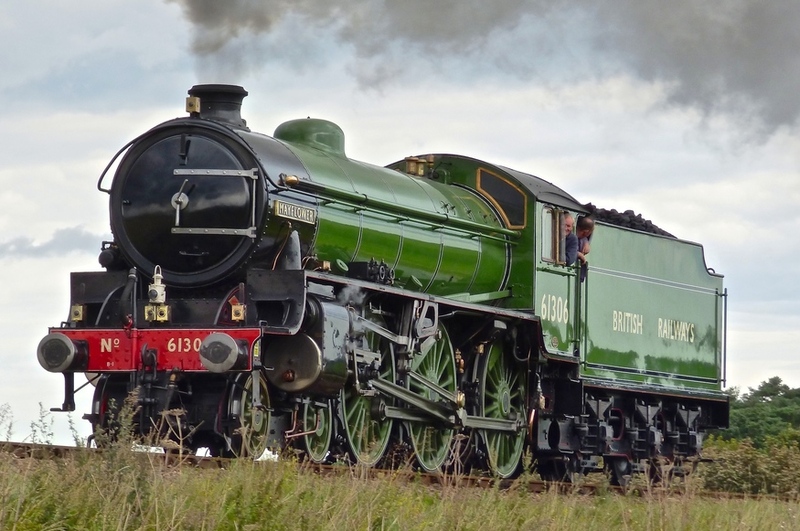 For more information visit the Royal Windsor Steam Express and Sunset Steam Express websites.